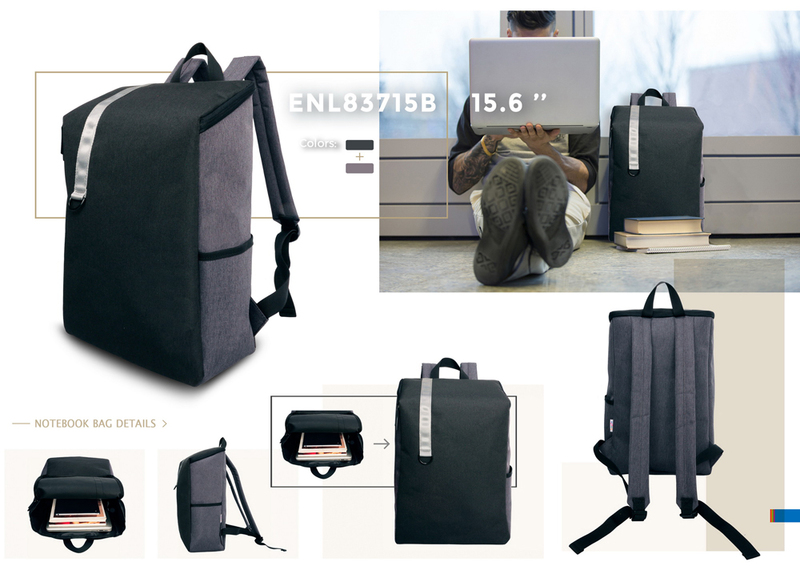 No more boring backpacks! 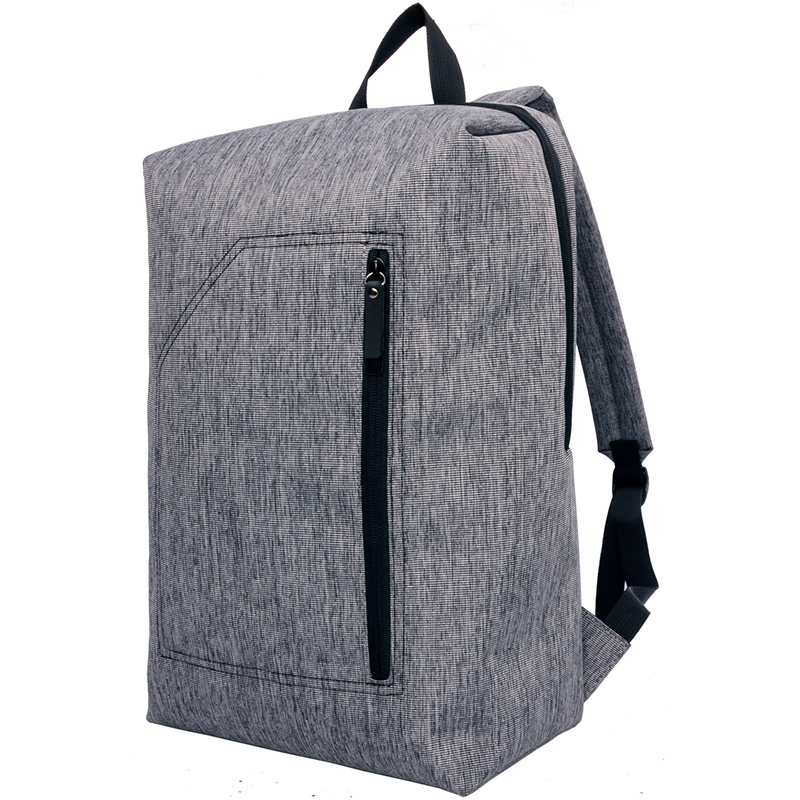 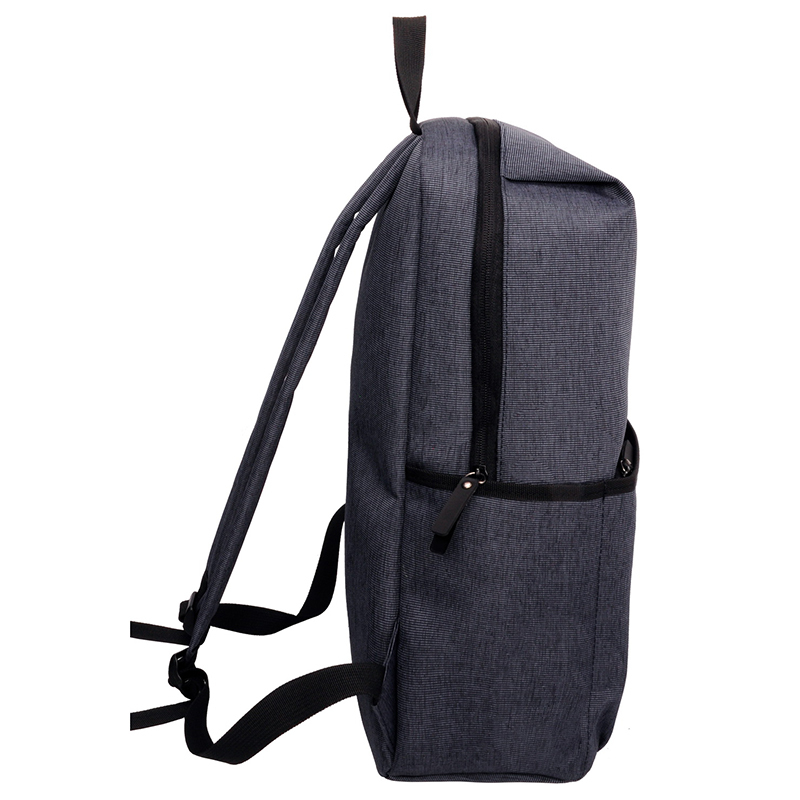 I work with factories in China to source unique custom made backpack options for your corporate branding. 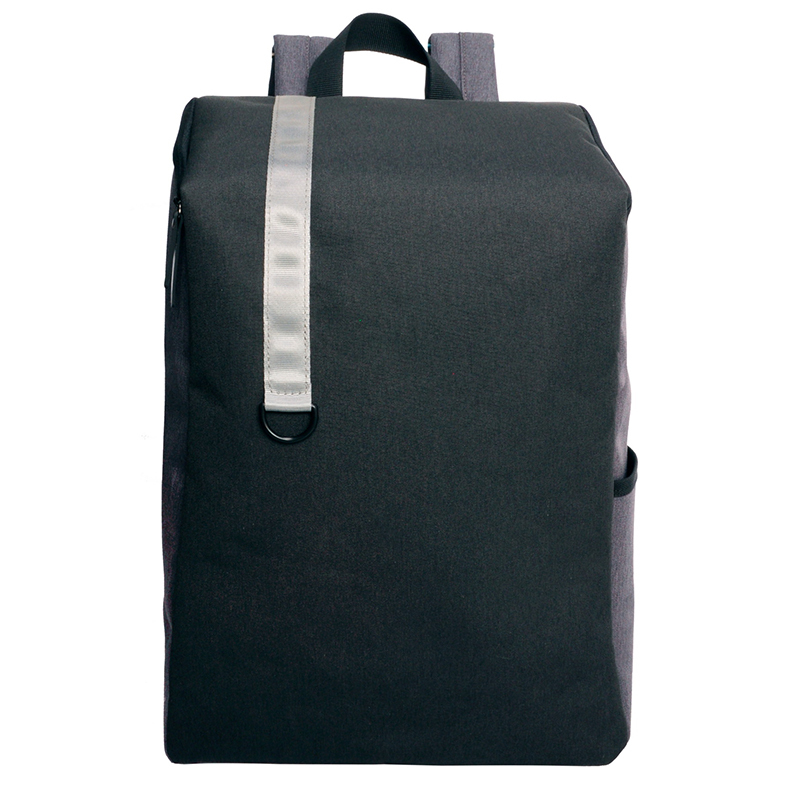 See below for differently factories I source products from and their current available styles. 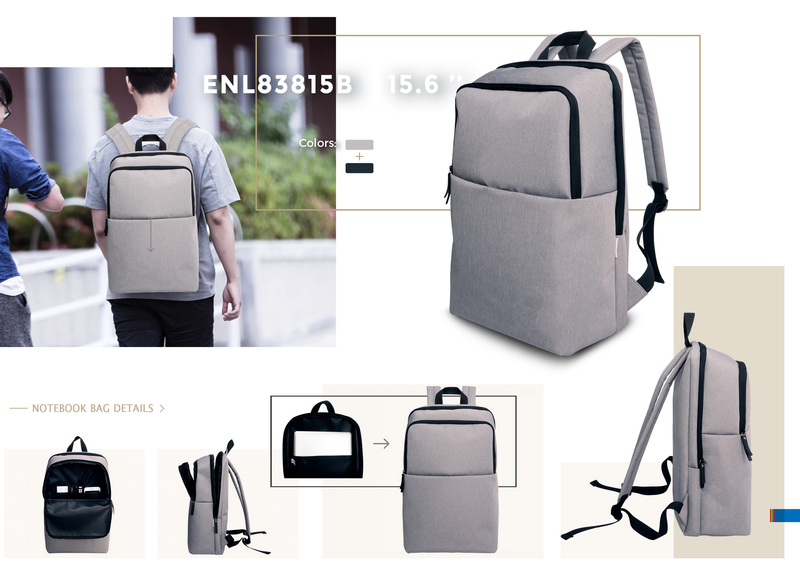 Below is only a small sample of what is available in the multitude of factories i work with in China, if you have something specific in mind just let me know and i will start a search to find some options for you to suit your needs. 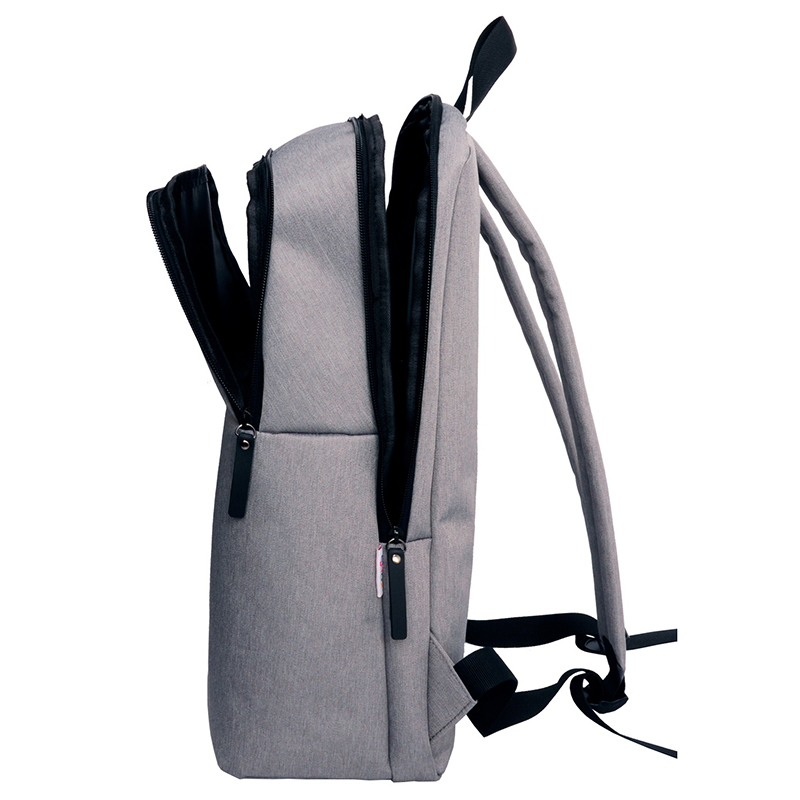 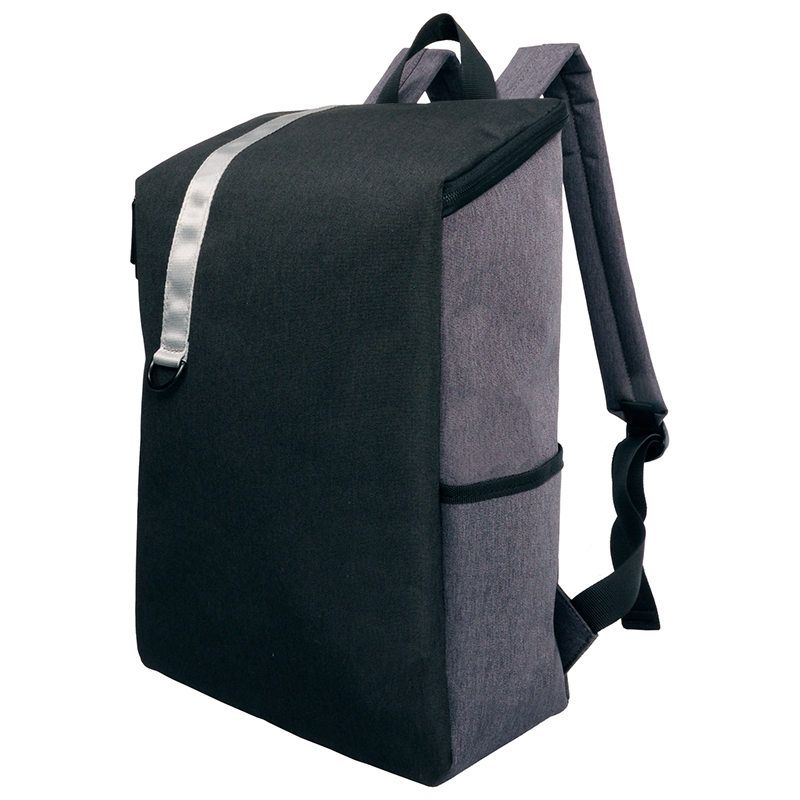 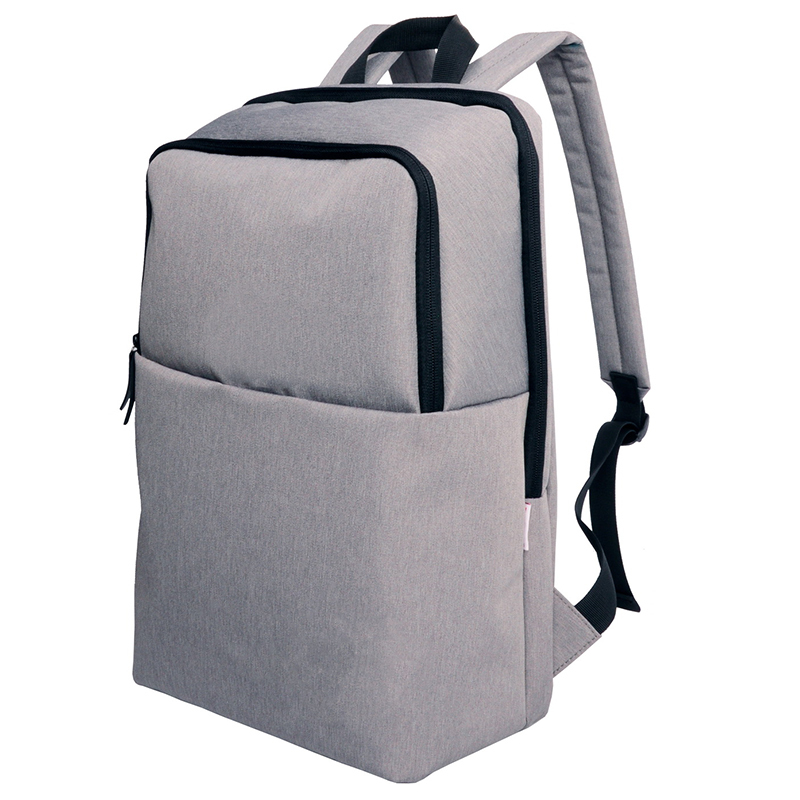 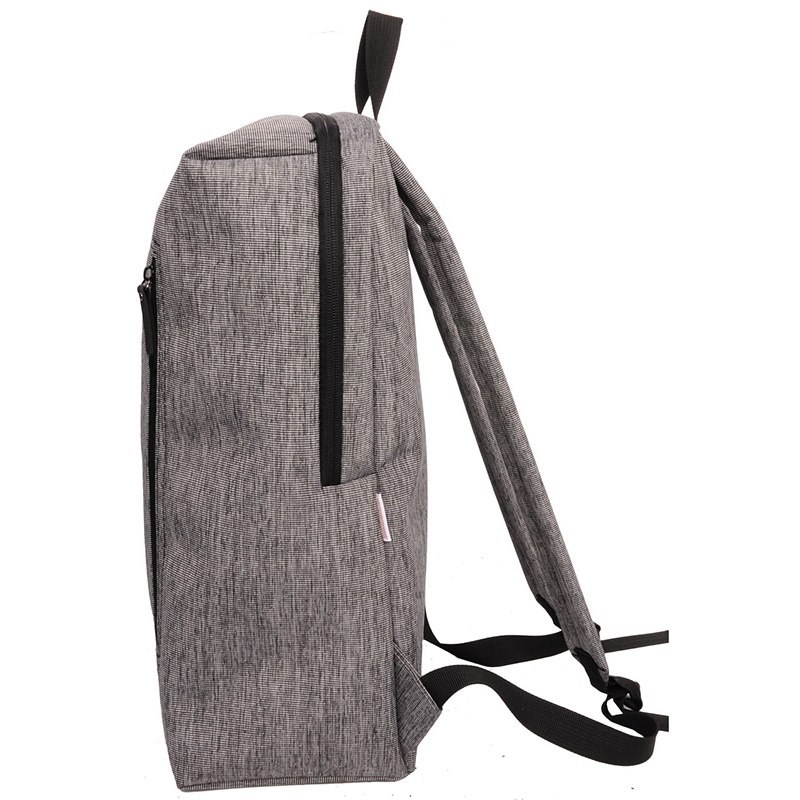 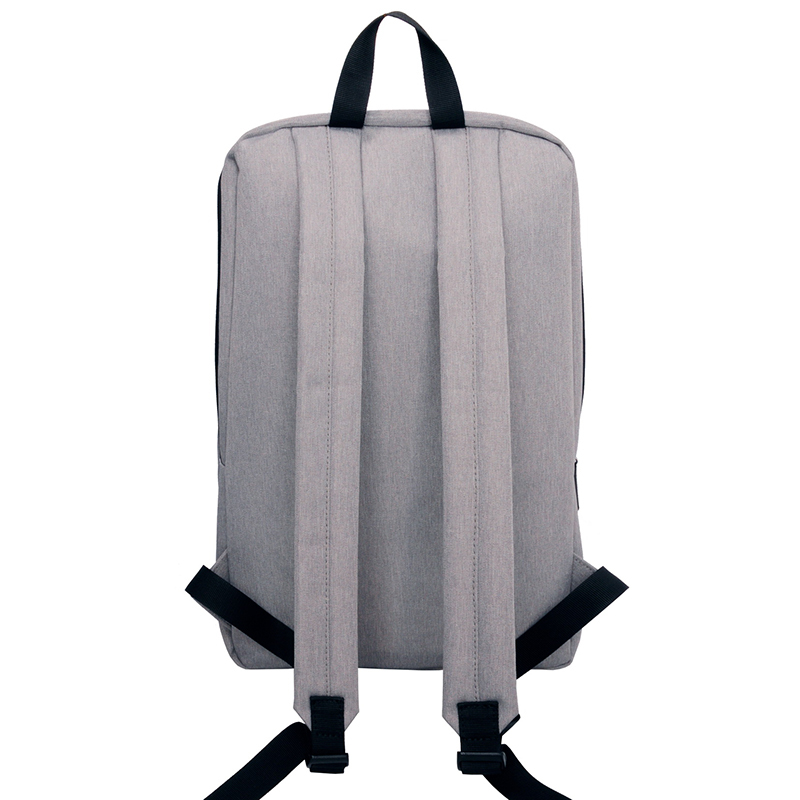 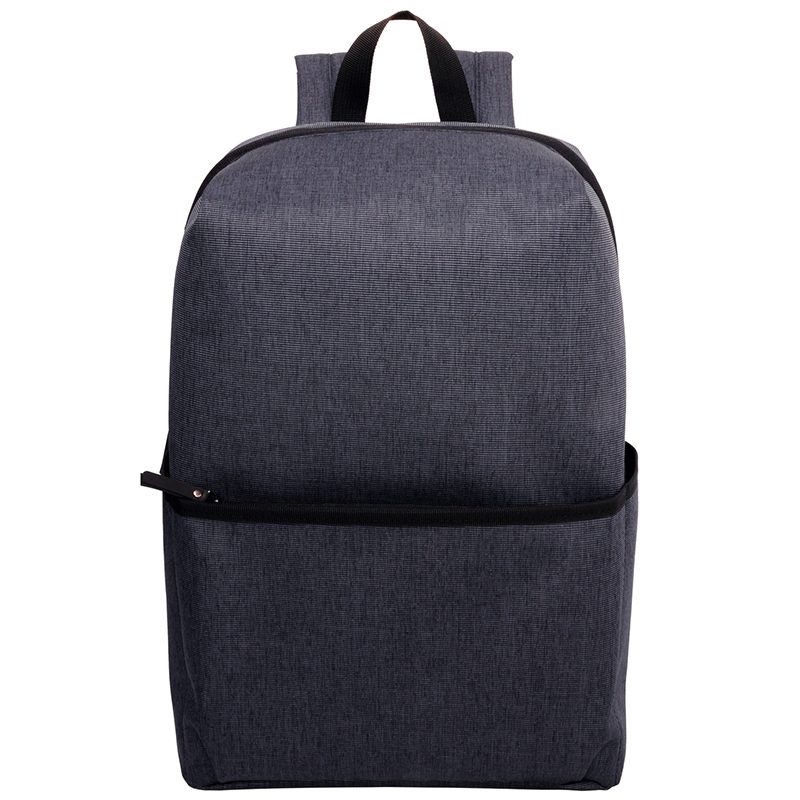 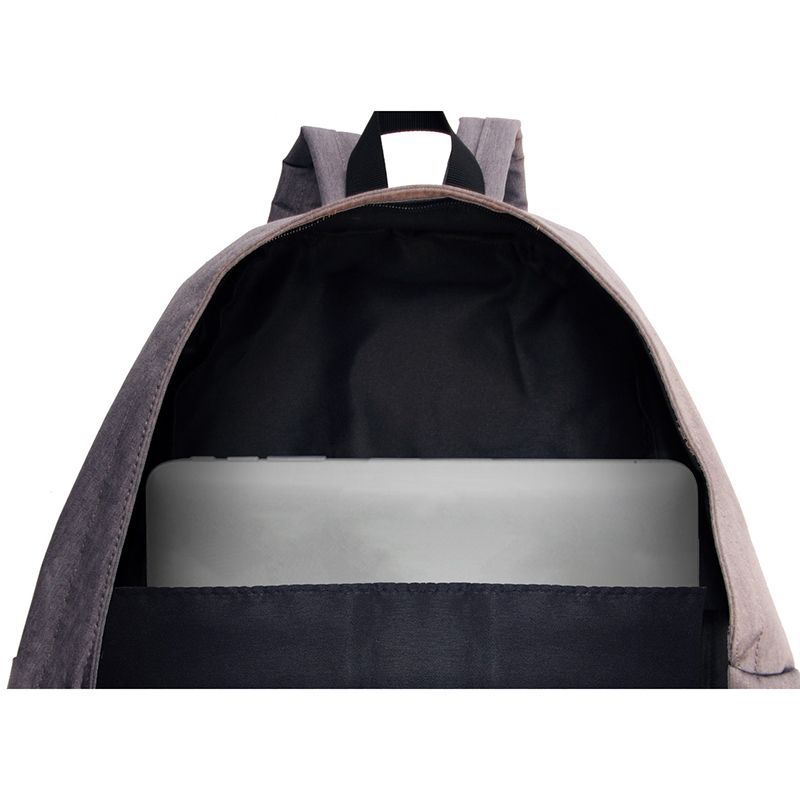 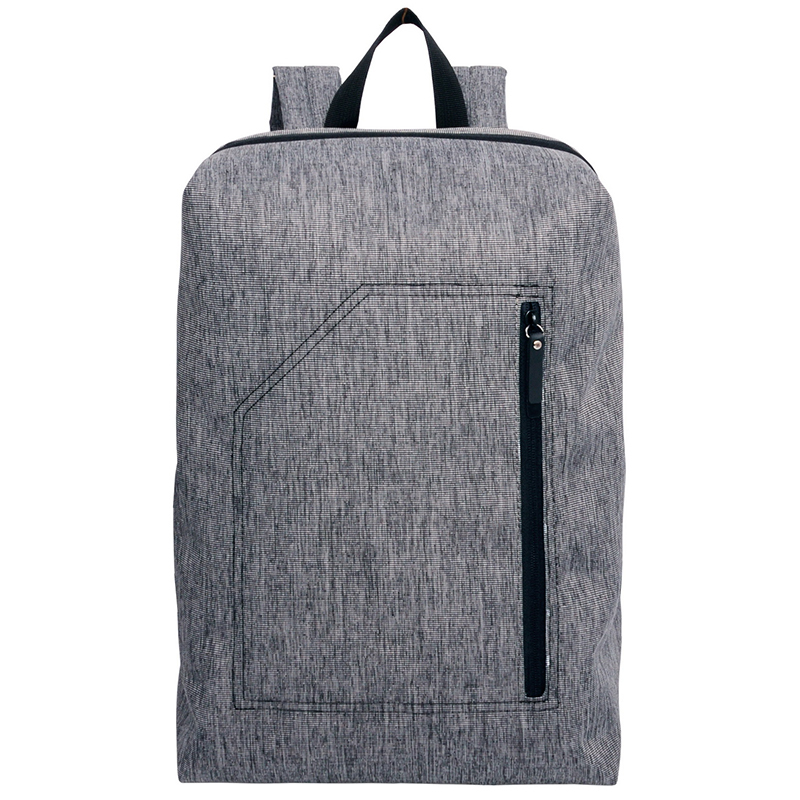 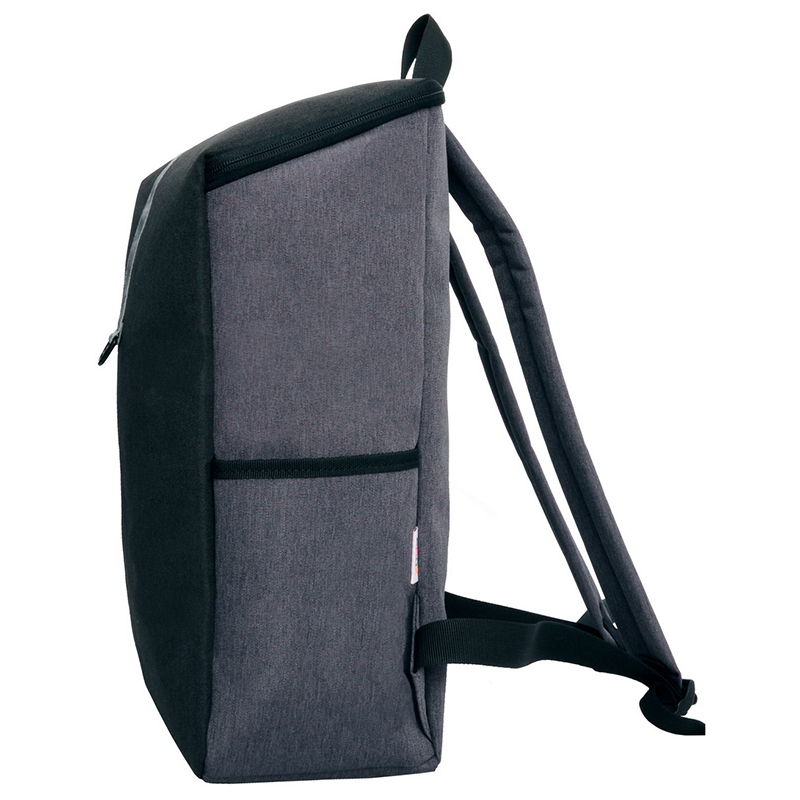 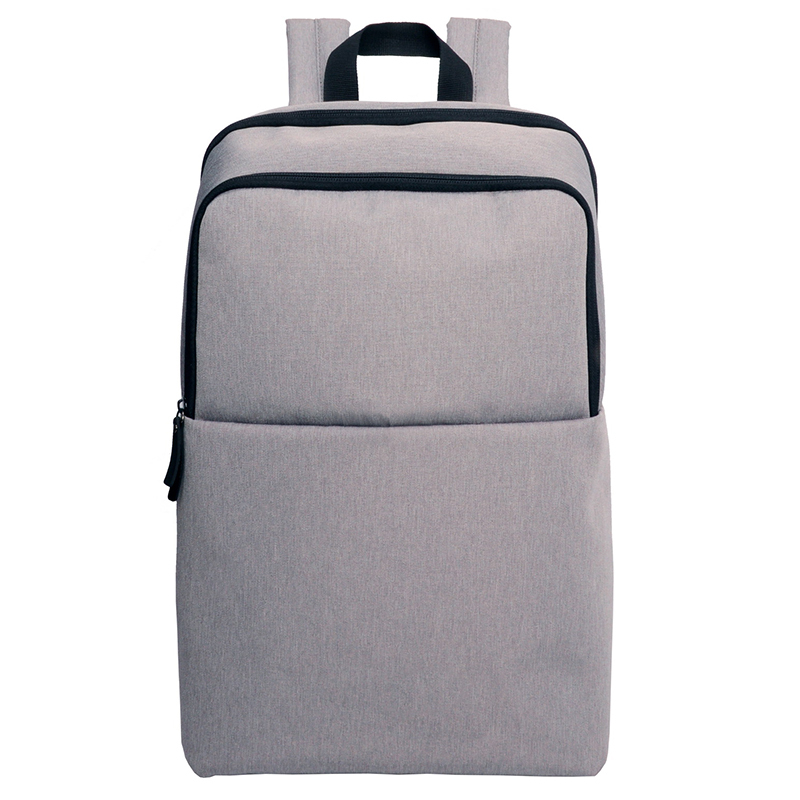 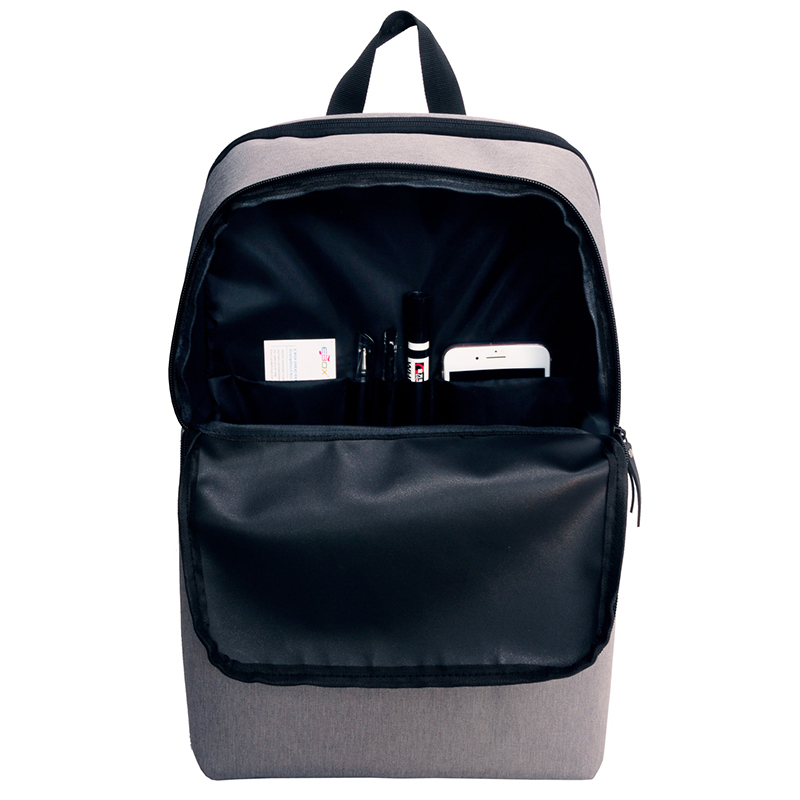 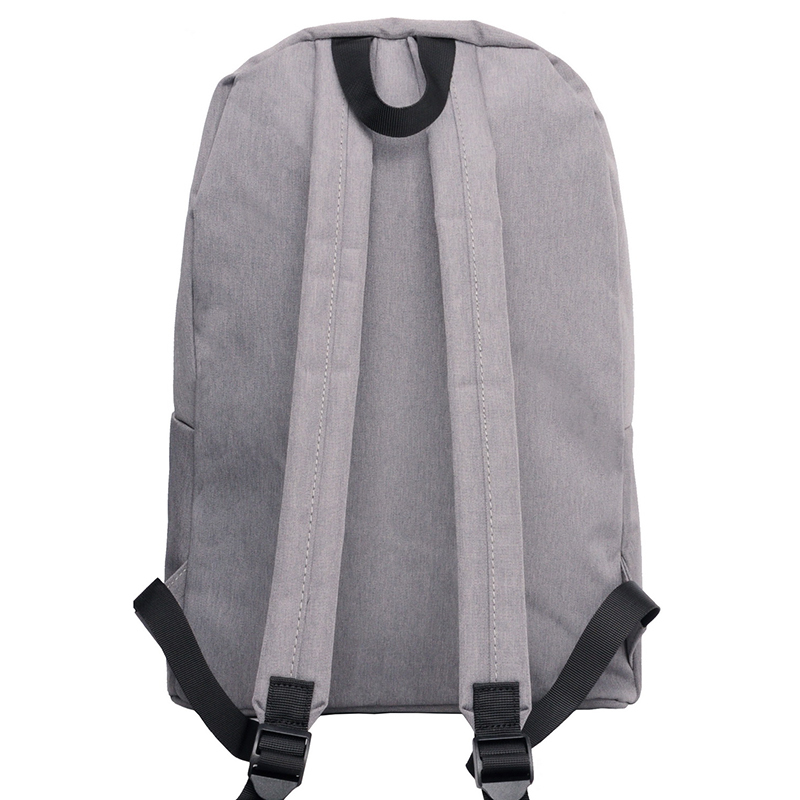 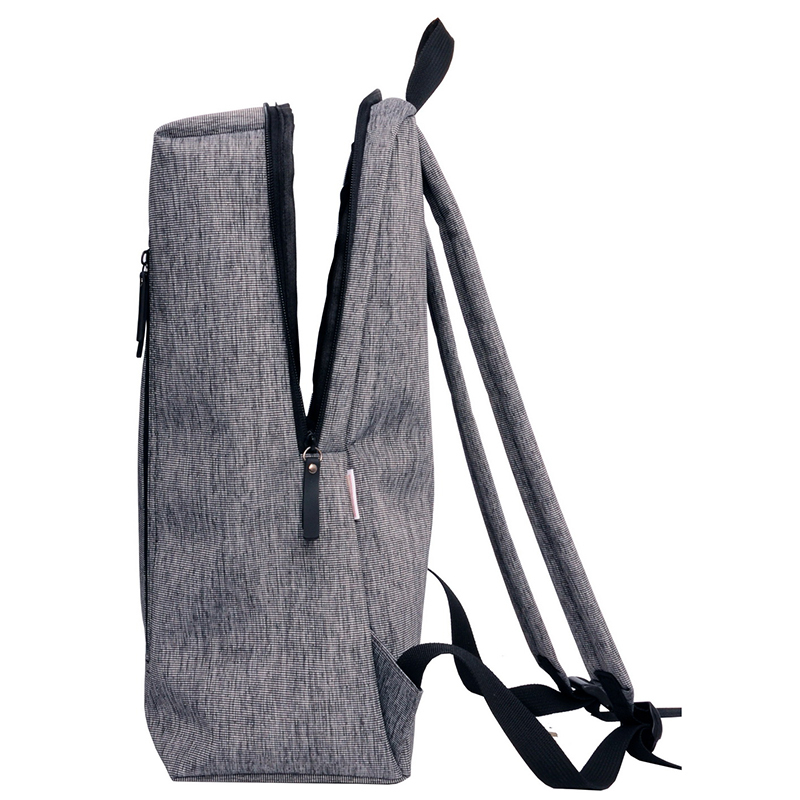 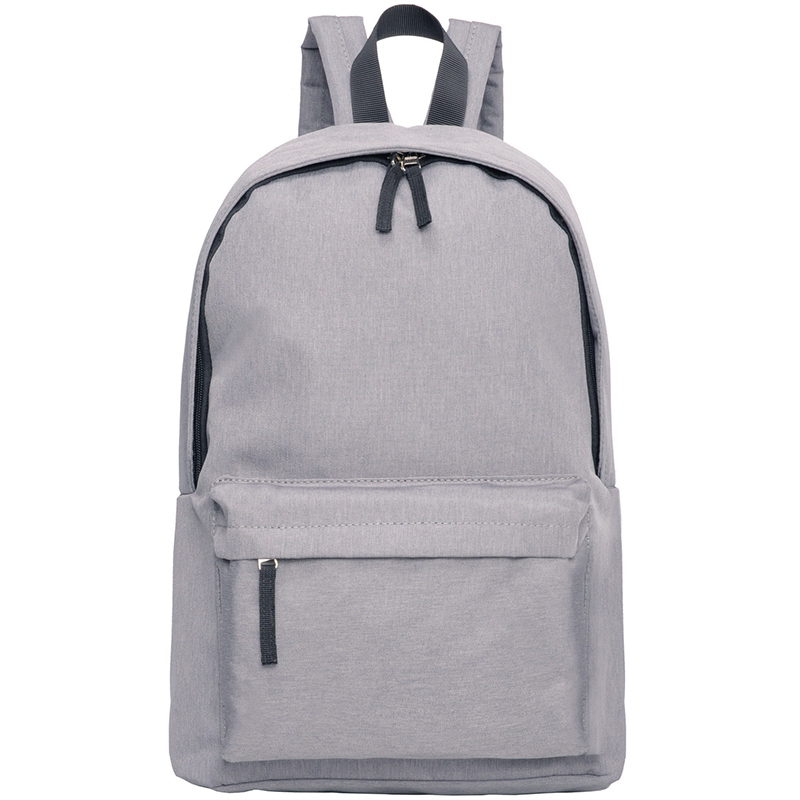 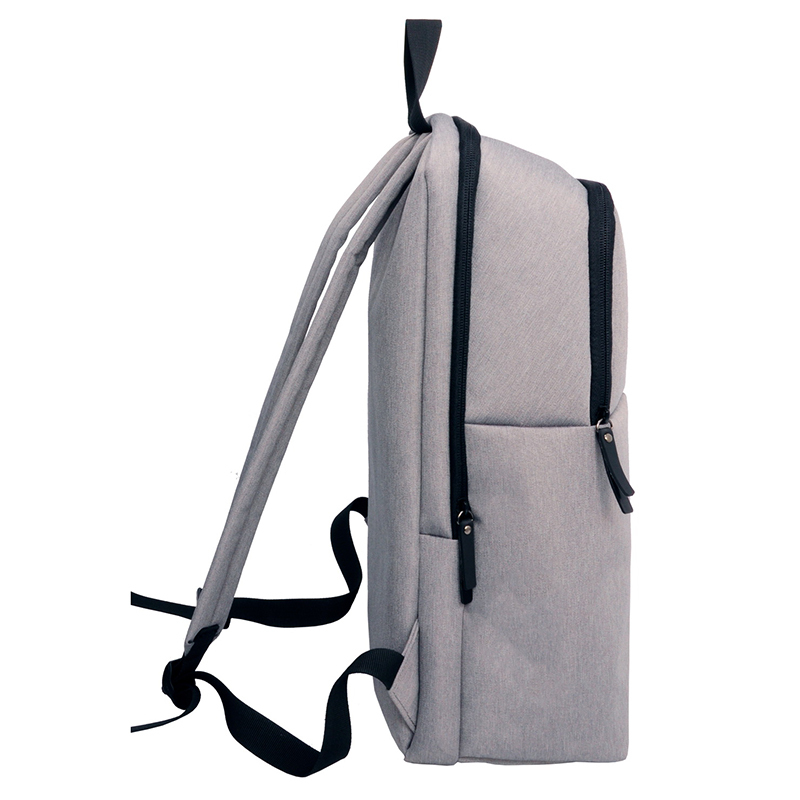 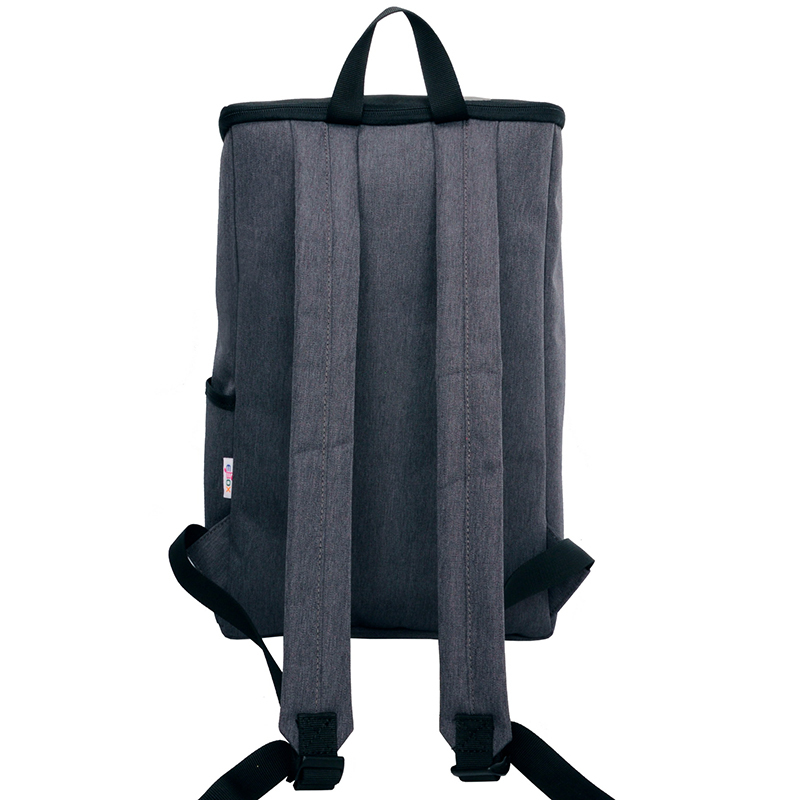 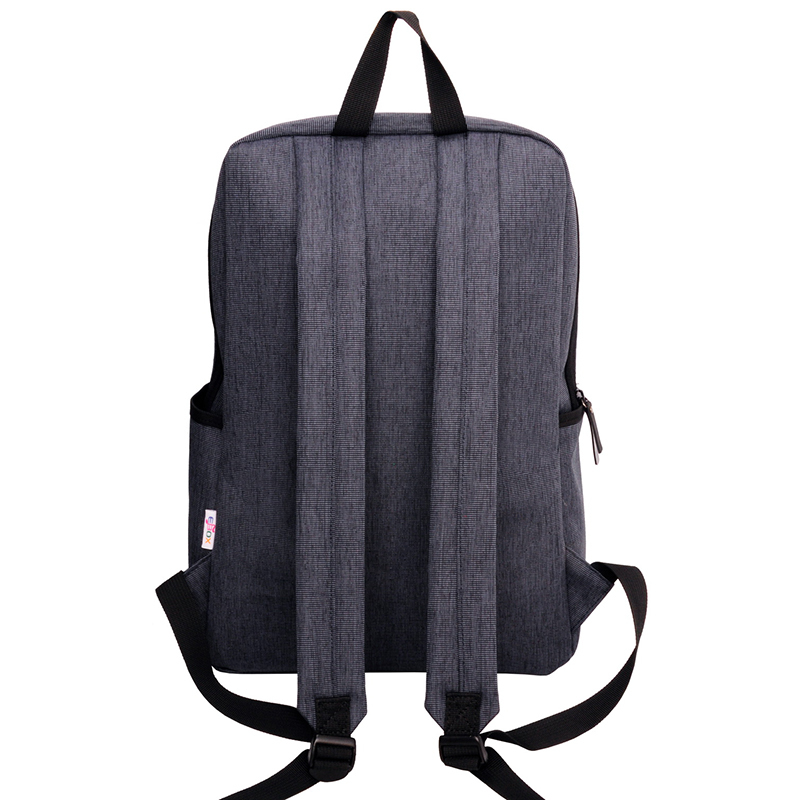 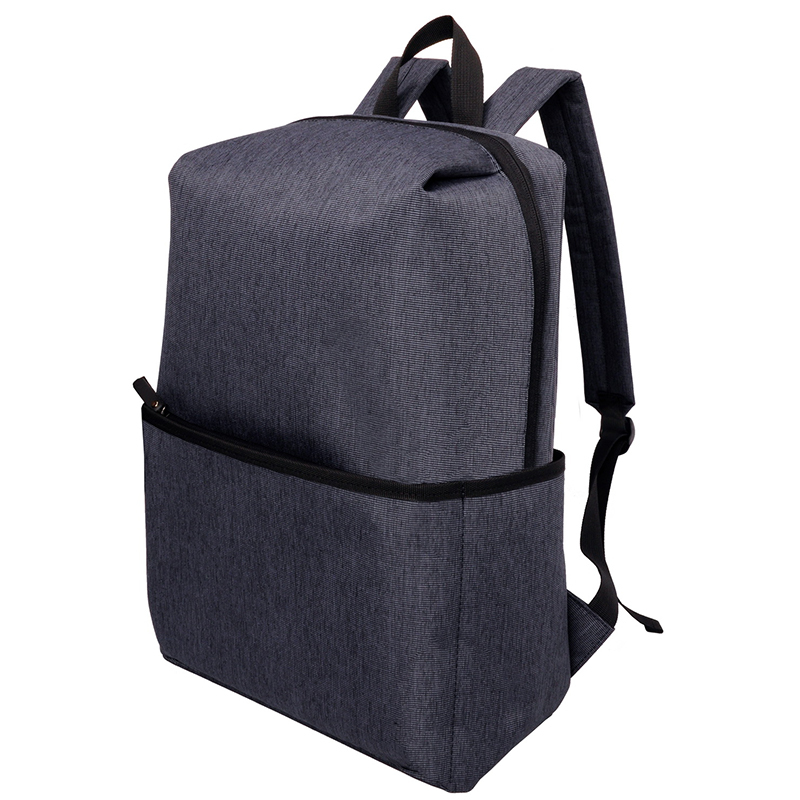 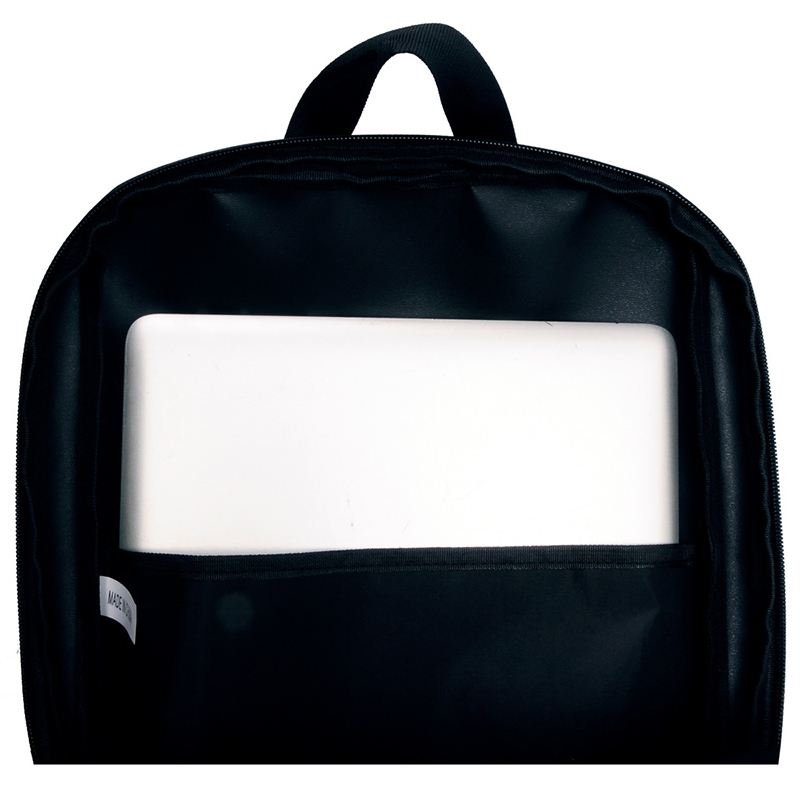 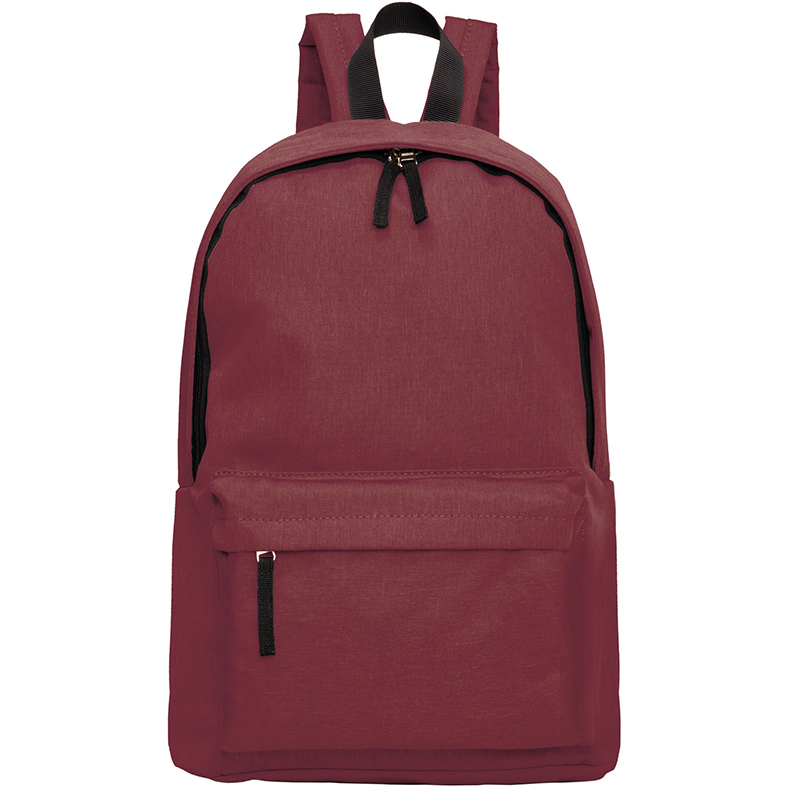 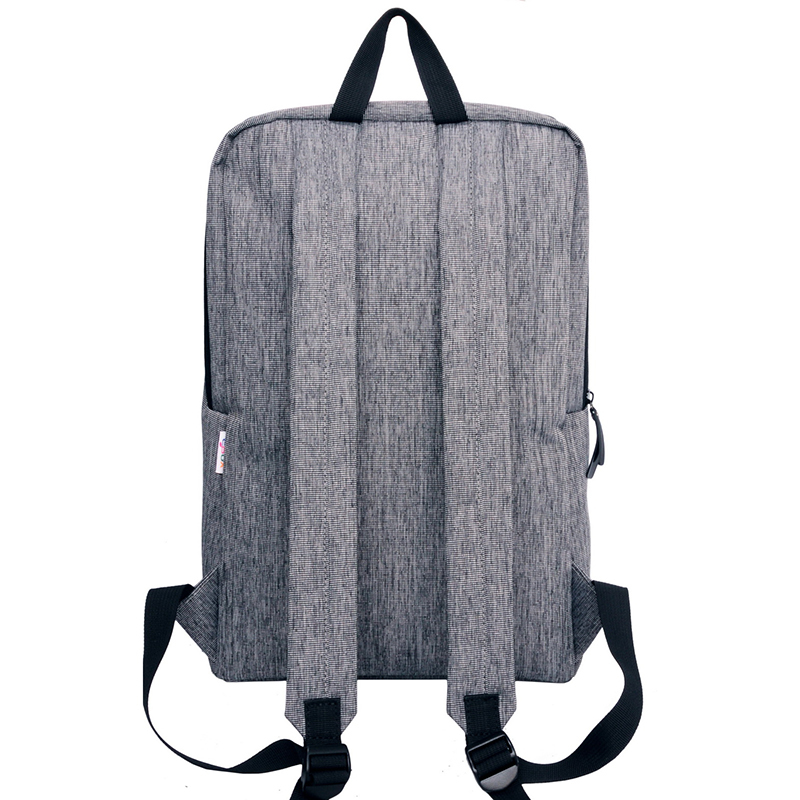 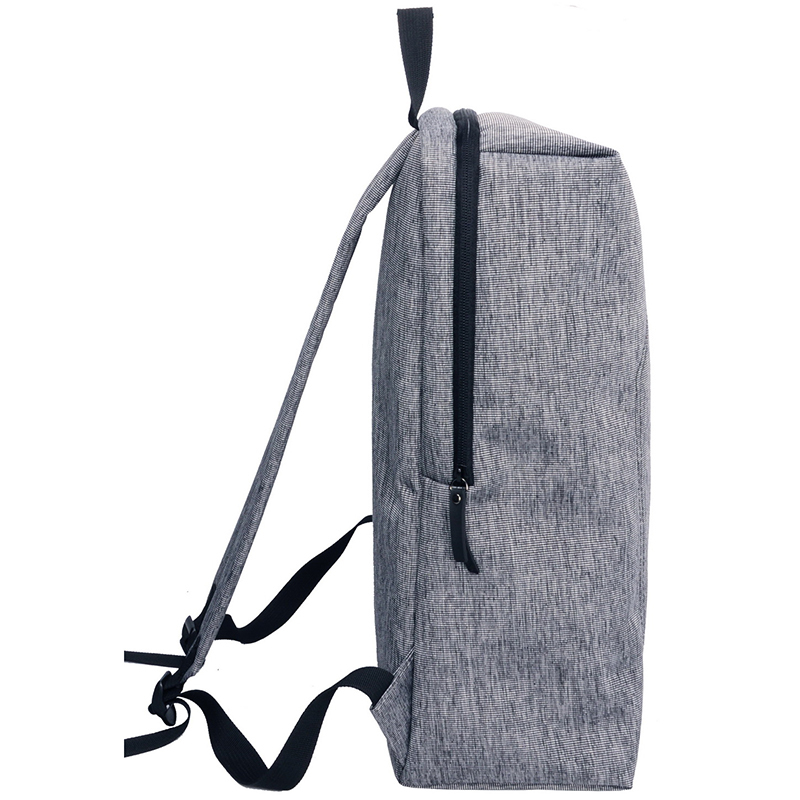 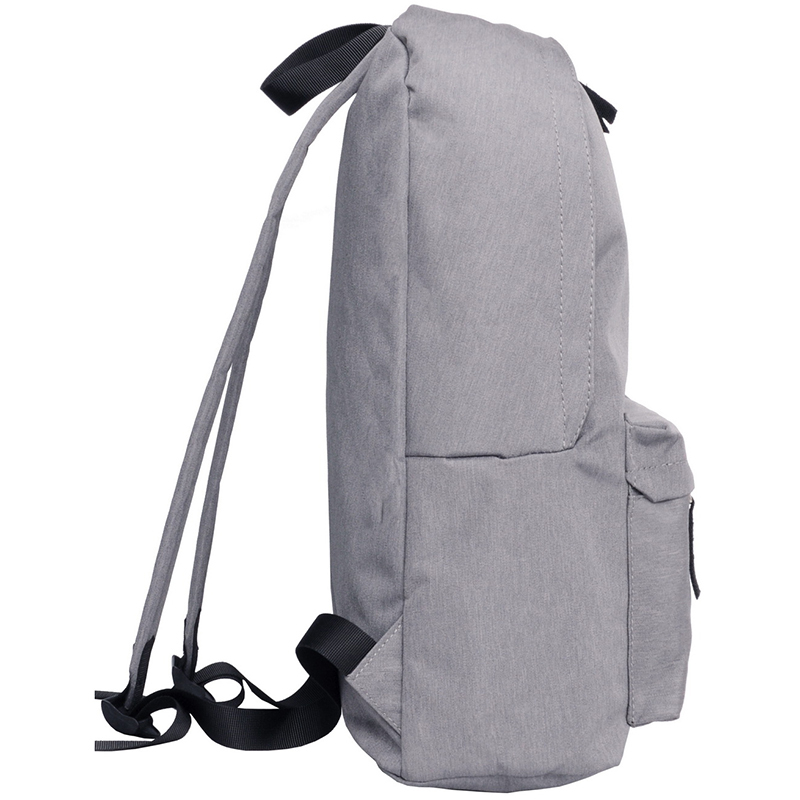 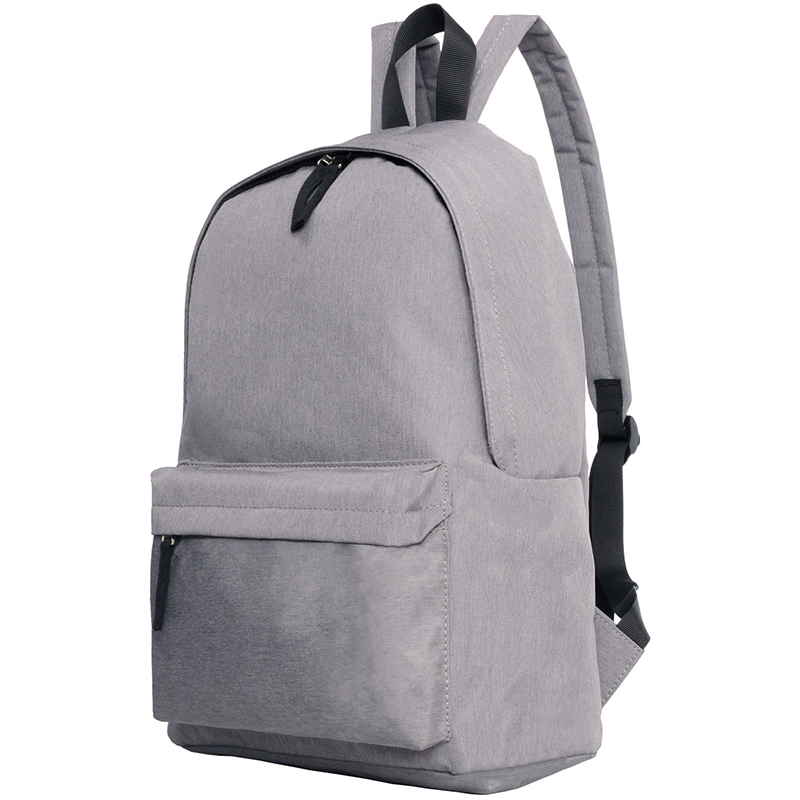 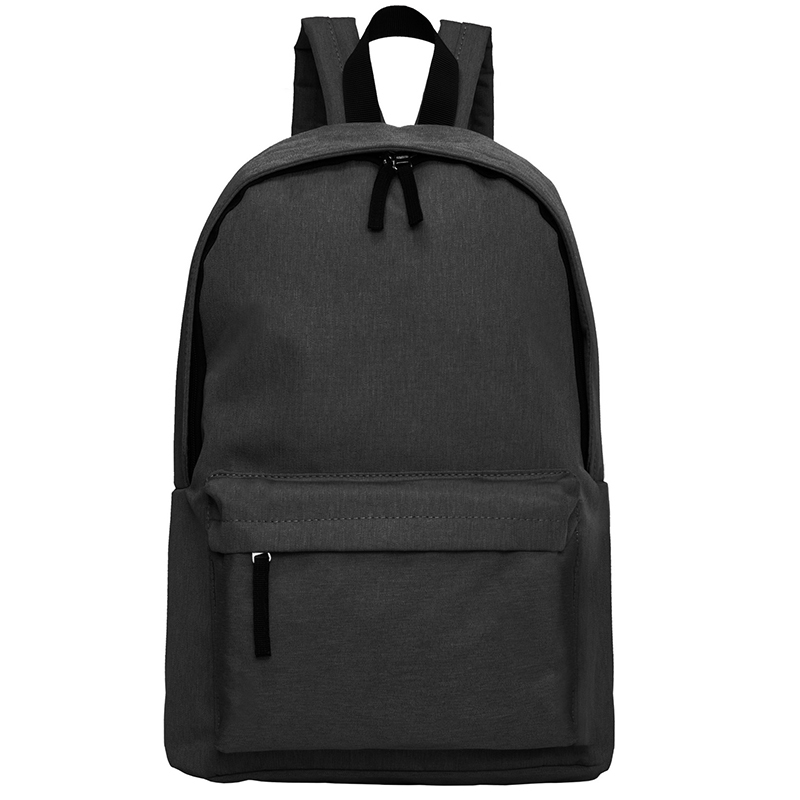 FactoryEB are experts in creating backpacks and laptop bags to fit all your digital requirements. 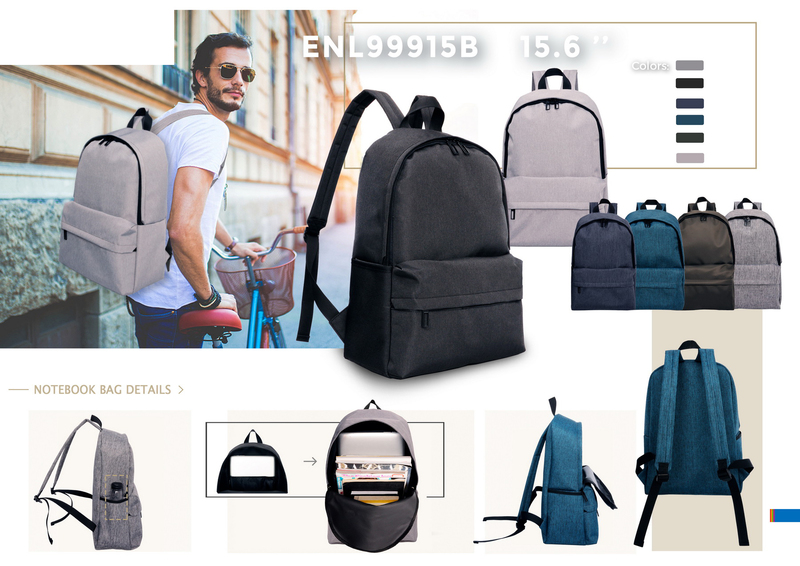 Established in 1999 they have exceptional quality control and can work with you to customise their backpacks to your requirements. 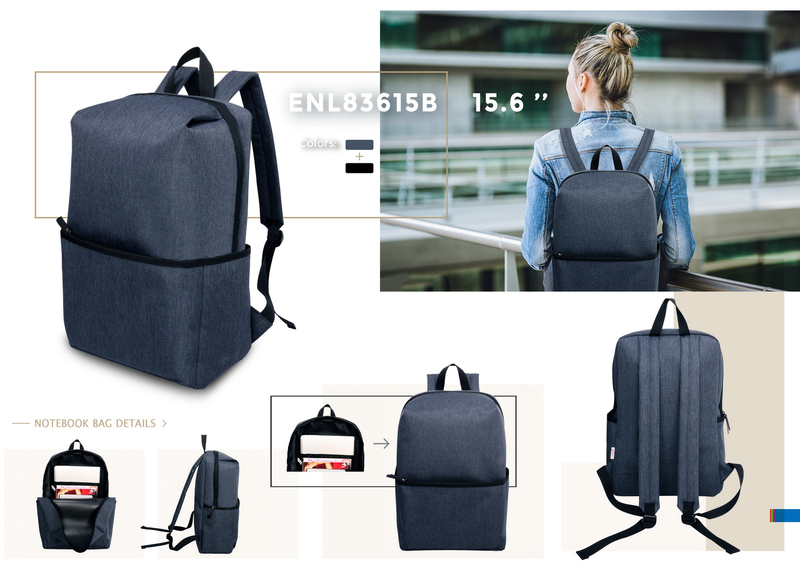 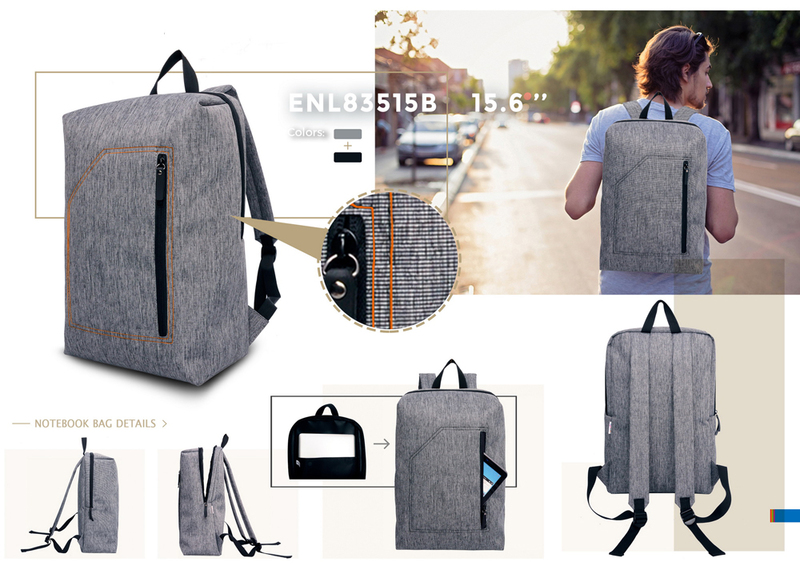 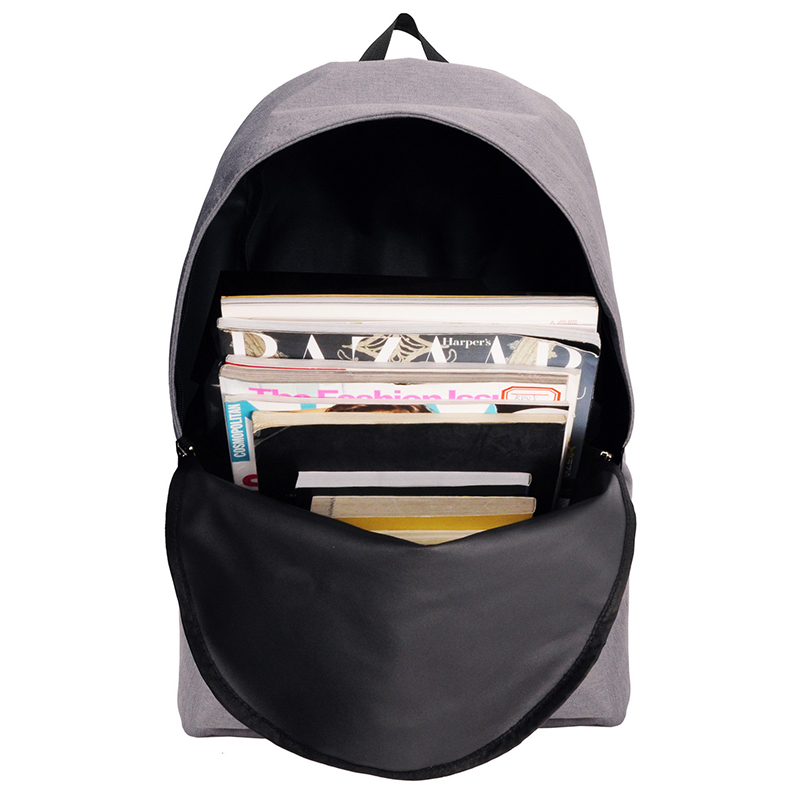 I believe their backpack designs are unique and modern and this is why I recommend their designs to my clients.